Looking for team building activities on Gold Coast or Surfers? Let Gobananas help you out with a range of great work party ideas, team building or simply organising a great Xmas party in Gold Coast. Check out the options below (not everything is on the website) so also make sure to give us a call or enquiry with us. We do the work - you have the fun! 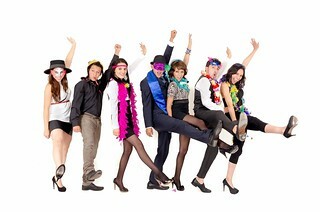 Why Choose Go Bananas to organise your work party in Gold Coast? Putting your next Gold Coast work party or function in our capable hands takes away the stress and time involved in planning. That way, your main goal can be to ensure that your workers have fun as we take care of all the details. We’re Gold Coast party experts when it comes to creating any event from teambuilding exercises to a mid-year Christmas party. There’s so much to choose from on the Gold Coast for work parties that our guidance and research will make this a top corporate function. Why having a Gold Coast work party is a great idea! Work parties and functions allow staff to relax outside of their normal workplace. Having a party for staff encourages communication and helps them to get to know each other without having the stress and politics of the work place intrude. Team building may be an overused term, but its value in the success of a cohesive and efficient organisation is well documented. It encourages team mates to work together, communicate and offers up opportunities for leadership qualities and other strengths to come to light when often occasions in the work place are limited. Reward staff with a boat cruise through the numerous canals of the Gold Coast, visiting places such as the amazing Strathbrook Island and exploring the area. Catering options are also available to treat your staff. This is ideal for Christmas parties, entertaining clients, or any other type of work function. This is a fun and exciting team building activity to go on Surfers. It has that wow factor that will excite everyone. A selection of wild and crazy stunts are available‒ from Ninja school to Spy school. You’ll learn to fight with swords, fall like a pro, try your hand at knife and axe throwing as well as unarmed combat. Let your team work together and discover a new side to each other as they enjoy this perfect corporate day out. Let everyone try their hand at shooting. 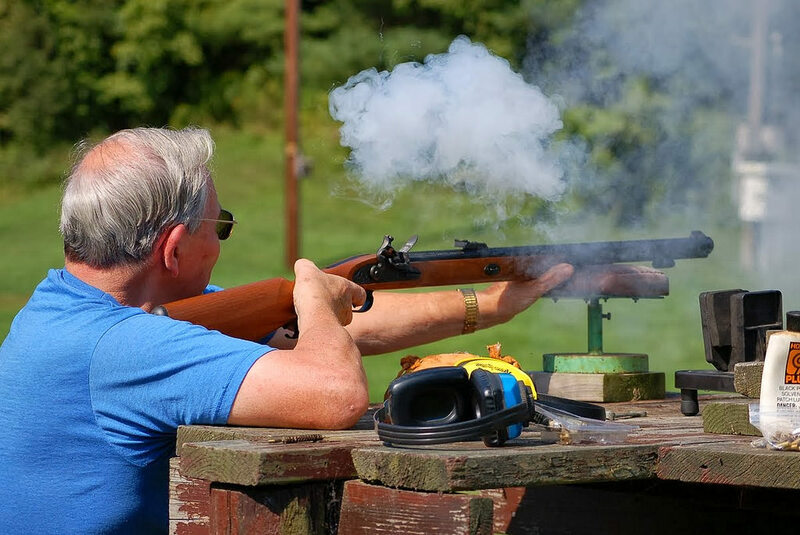 Guided by a professional instructor, they’ll be taught to use guns to take aim at clay disks that are shot into the sky. This activity will ensure a lot of laughs and fun, as well as a bit of fun and friendly competition. Great corporate activitity to do either around Xmas or mid year. This private tour will take your staff to the beautiful Tamborine Mountain area of the Gold Coast. Transport is arranged to take you through numerous wineries in the area to sample some of the best wines on offer in Australia. There is so much to see in this area and we can easily arrange for added extras such as visiting art galleries and breweries in the region. All in all, this is a fantastic work party idea. 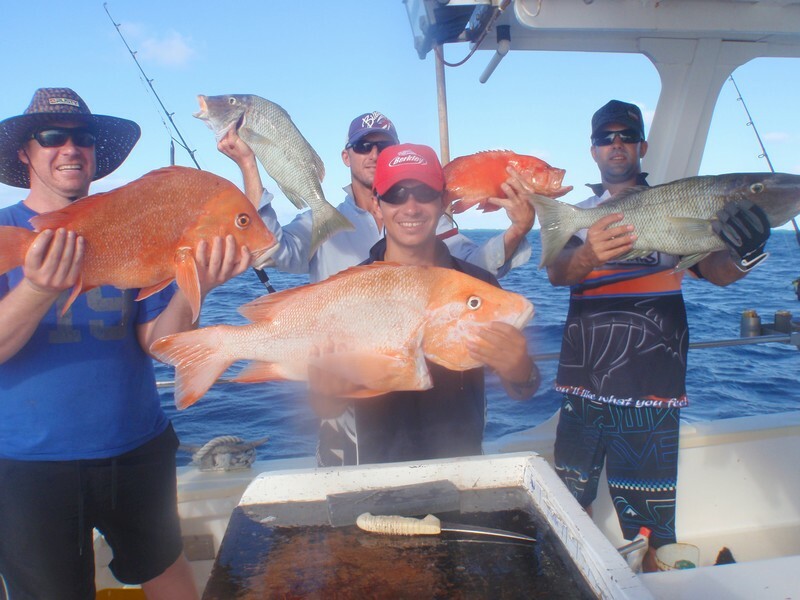 A fishing trip on the legendary Gold Coast waters creates a great bonding experience for staff as an experienced skipper takes you to some of the best fishing spots around. Let everyone relax and have a good time. Even if your team has never fished before, we’ll have a deck hand there to help bait hooks and tell them what to do. Choose this charter as a corporate day out and you’ll have no regrets.